© 2016-2019 FinTech Consult – All rights reserved. 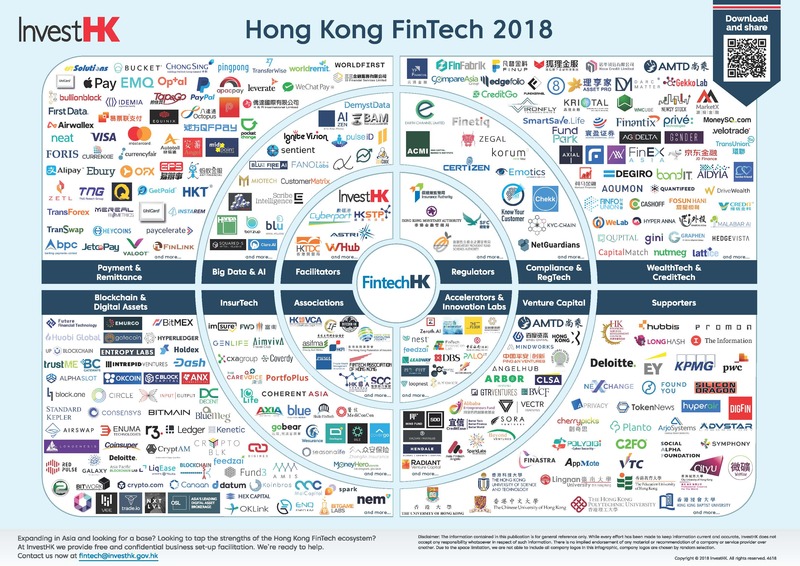 Any FinTech company or organisation missing? For the benefit of our community, please fill out this form. Thank you! You want to get in contact with FinTech companies in Frankfurt Rhein-Main? Please meet our highly experienced team. All our partners are FinTech founders and experts or run FinTech accelerators. Leave us a message or follow us on Twitter.